Founded by artists, Yale Union is a center for contemporary art in Southeast Portland, Oregon. It is led by a desire to support artists, propose new modes of production, and stimulate the ongoing public discourse around art. We are a small organization in a large building. At this point in our development stage, it would be disingenuous to say that our building, a handsome brick block, isn’t as much an albatross as it is an instrument. While still in renovation (see BRICK & MORTAR section) Yale Union will demonstrate that a contemporary art center does not need to be architecturally complete to foster culture. 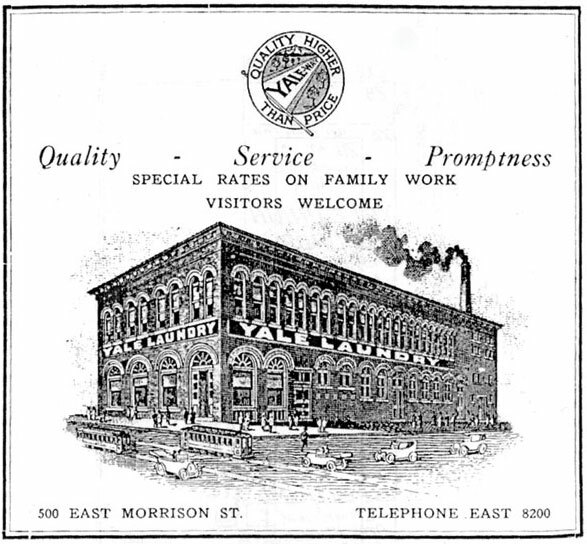 Yale Union is located at: 800 SE 10th Avenue, Portland, OR, 97214. There is available street parking in the neighborhood but it is limited. Dedicated bicycle parking is free and located in front of the building on SE Morrison street. By public transit, YU is situated near the intersection of the 15 & 70 bus lines. Public hours for exhibitions are posted regularly on our HOME PAGE. We are happy to accommodate visits from schools, universities, and other groups. Please EMAIL to arrange a visit. Admission to exhibitions is free. If you would like to visit the LIBRARY, appointments can be made HERE. Access to visitors with physical disabilities is not limited, but please call 503 236-7996 once you arrive for assistance. The bulk of useful information is said most concisely in the vocabulary of our website and our projects. What more is there to add? A carefully concocted cake can do without lead being poured into it. To treat our work too ponderously would be to negate the very qualities that give it blood and make it alive.